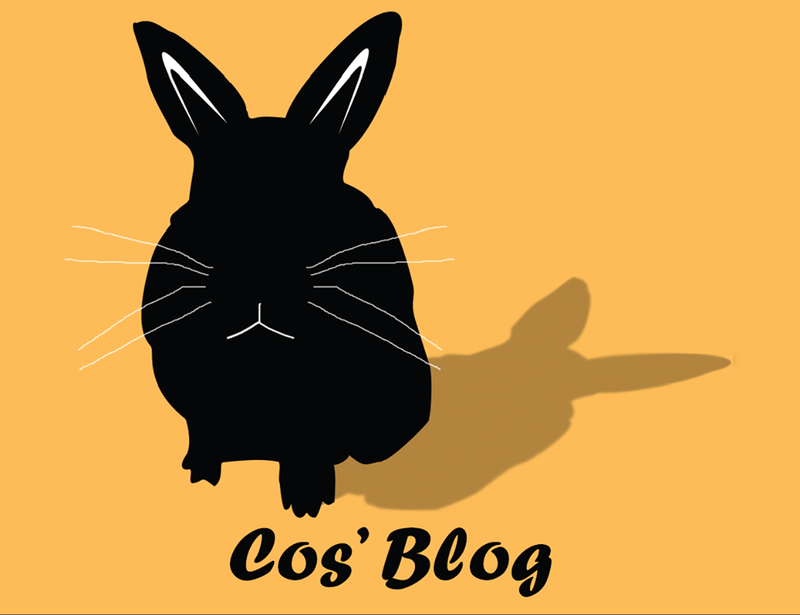 Realized a few days ago that Cos’ Blog was nearing an anniversary. Huge thank you to everyone that has contributed and continue to add to this site! And congratulations!